Nearly 1 million old Xbox gamertags were made available last Wednesday, 18th May. At 11 AM PST / 2 PM EST, Microsoft started to free up the gamertags. They are available to any Xbox Live Gold member who has accrued a year's worth of Gold status since 2002. These gamertags come from original Xbox accounts that were later abandoned. Microsoft did not release all of the gamertags at once, but instead over a period of 24 hours. This was done "to give our fans in various countries an equal chance to get one." 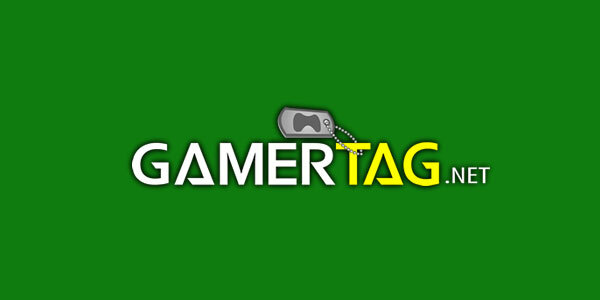 You can check if a gamertag is available at GamerTag.net, a service run by MLW Games. Users on Reddit were showing off some of the sweet xbox gamertags here: reddit.com/r/xboxone.